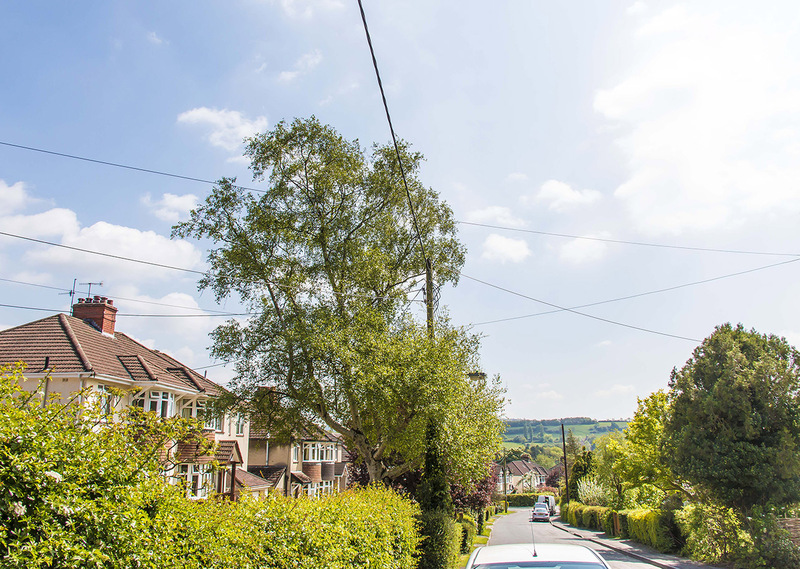 Long Ashton is in the south west of Bristol, with Ashton Gate and Southville to the east and Ashton Court to the north. Leigh Woods is also nearby, so Long Ashton is lucky enough to be near two of Bristols nicest green spaces. It's governed by North Somerset Council. 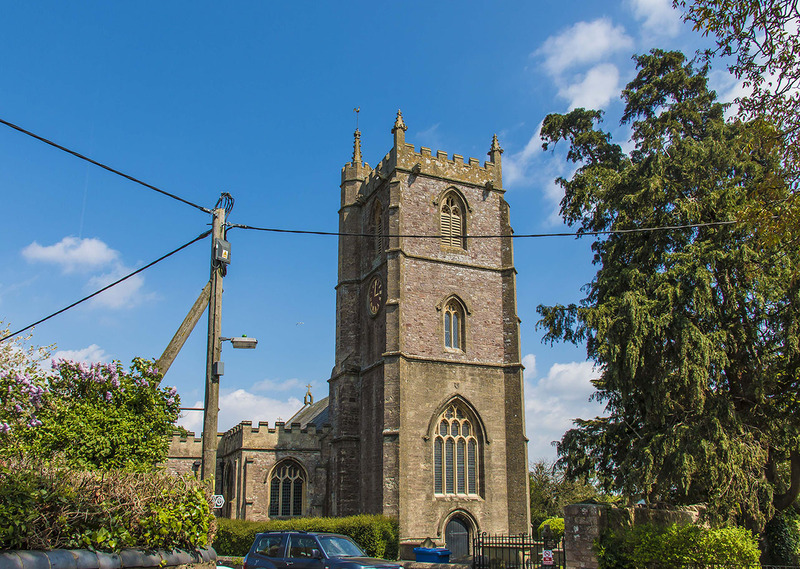 The village of Long Ashton is a Saxon settlement and this history is reflected in its buildings. Properties are a mix of old and new, large and small, so there's something for everyone. 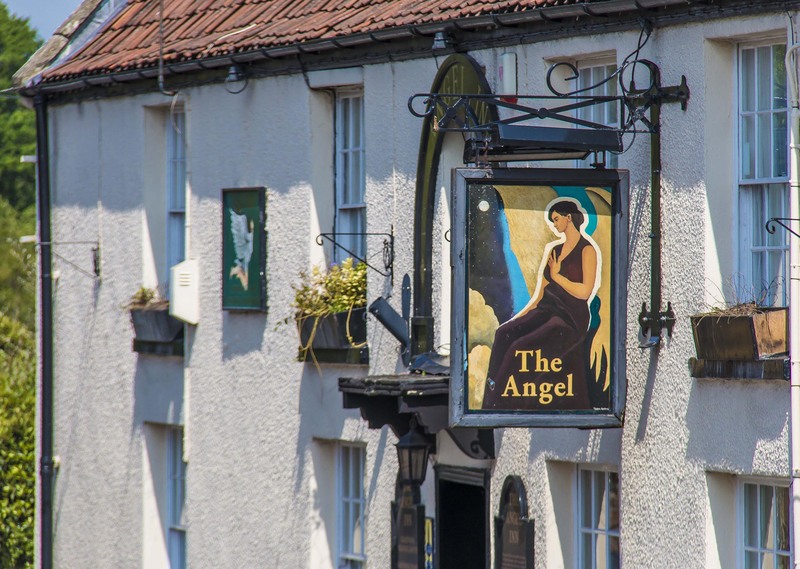 There are lots of fantastic pubs in the area, including the historic Angel Inn, dating from 1495. Ashton Gate, the home stadium of Bristol City FC and Bristol Rugby, is just up the A370. 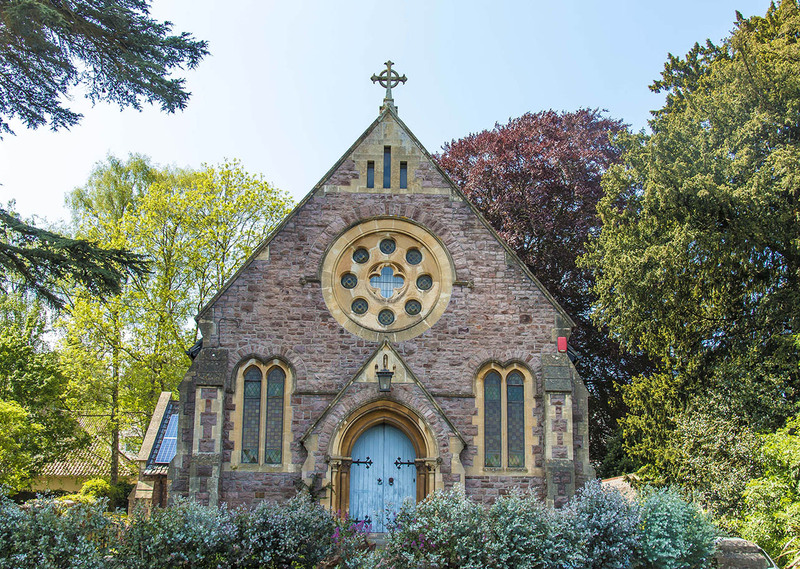 The nearest rail station is just under four miles away in Bedminster, with trains to Temple Meads. 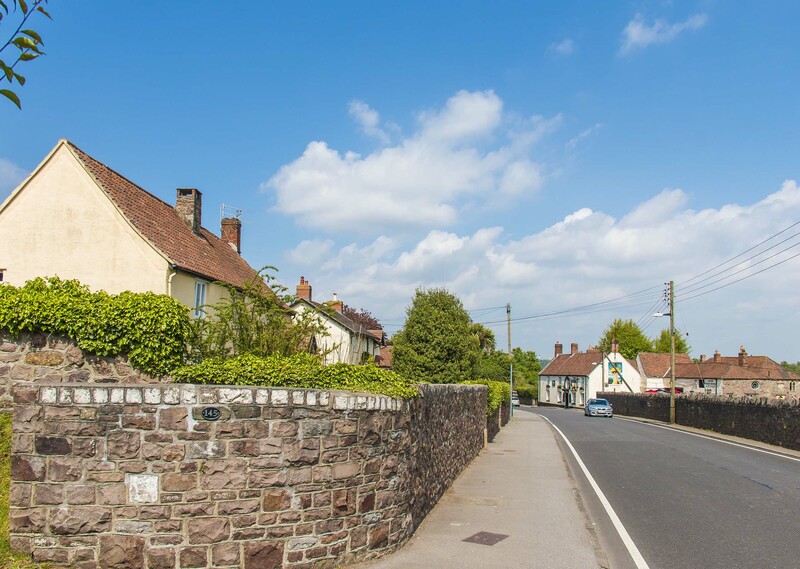 The main road running through Long Ashton meets up with the A370 as you head east, which then takes you to the centre of Bristol. Flats and houses available for rent. 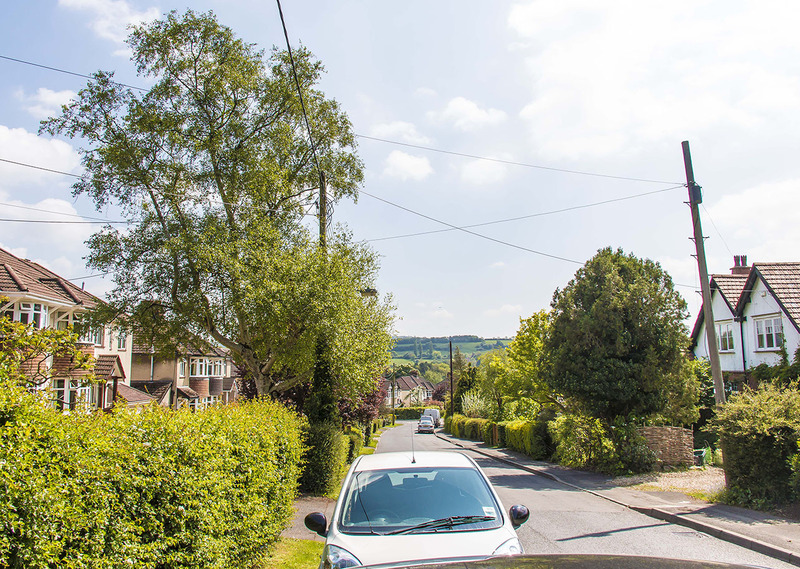 Own a property in Long Ashton and want to know what it's worth?